Four unique character classes offering multiple replay value : Lucus, Anjali, Katarina and Reinhart. 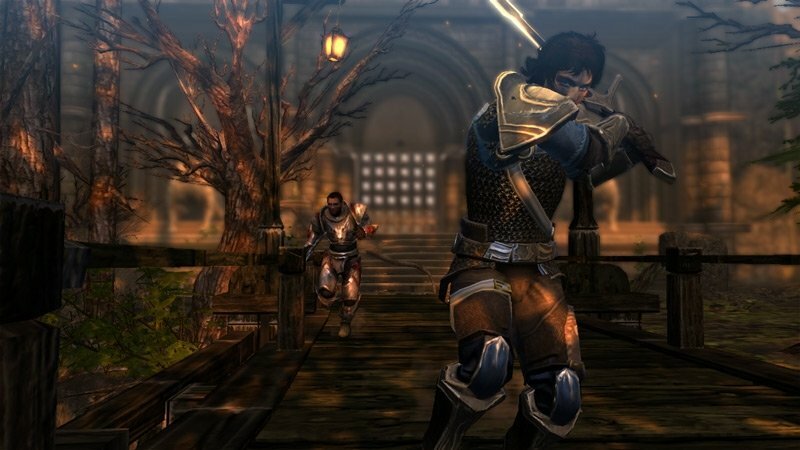 In DUNGEON SIEGE III, players assume the role of one of four legionnaires in the crumbling kingdom of Ehb. 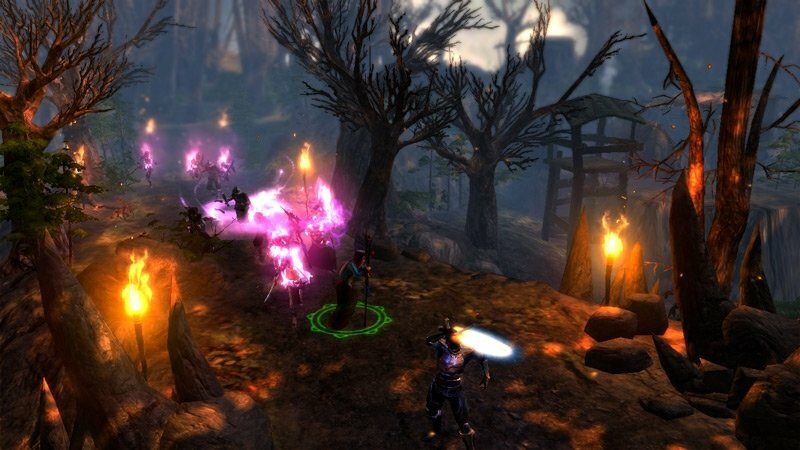 Do battle as a lone hero or fight alongside up to three friends and, thanks to robust AI, DUNGEON SIEGE III´s co-op multiplayer mode allows players to seamlessly drop in and out of battle without interrupting the action or impacting the campaign. • Adventure solo or with friends in co-op multiplayer. 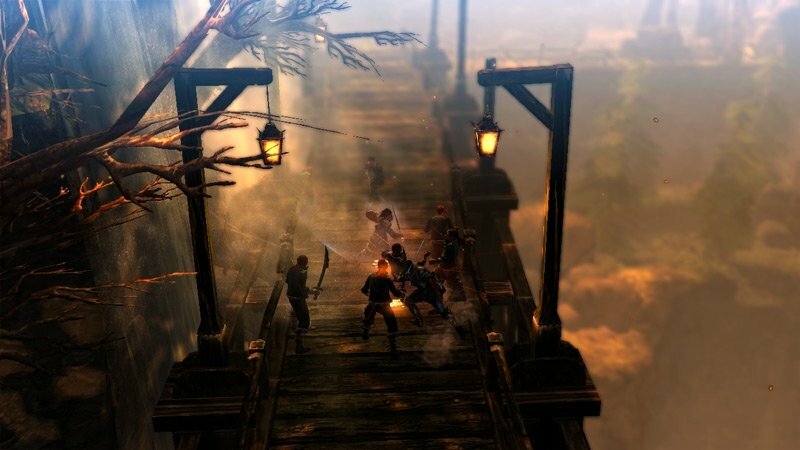 • Uncover a deep story that only Square Enix and Obsidian Entertainment can deliver. 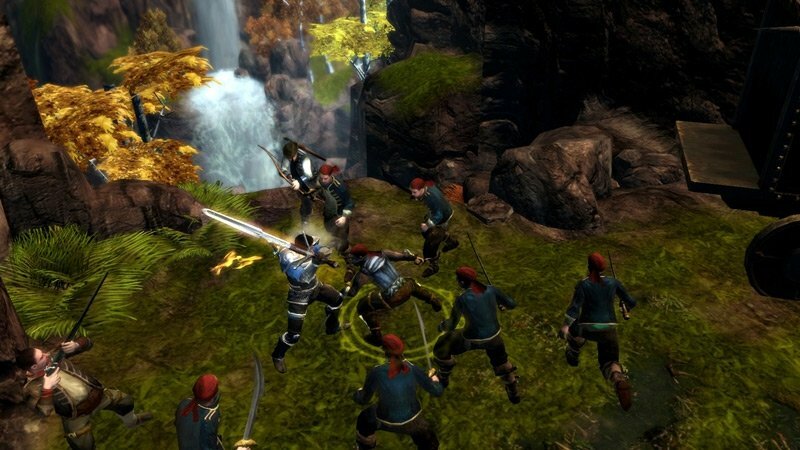 • Pick from unique and highly customizable character classes with a wide range of abilities. • Recruit companions with unique personalities, abilities and views on the world around them. • Make weighty decisions that impact alliances, enemies and ultimately the culmination of the story. DirectX®: DirectX® 9.0c• Adventure solo or with friends in co-op multiplayer.